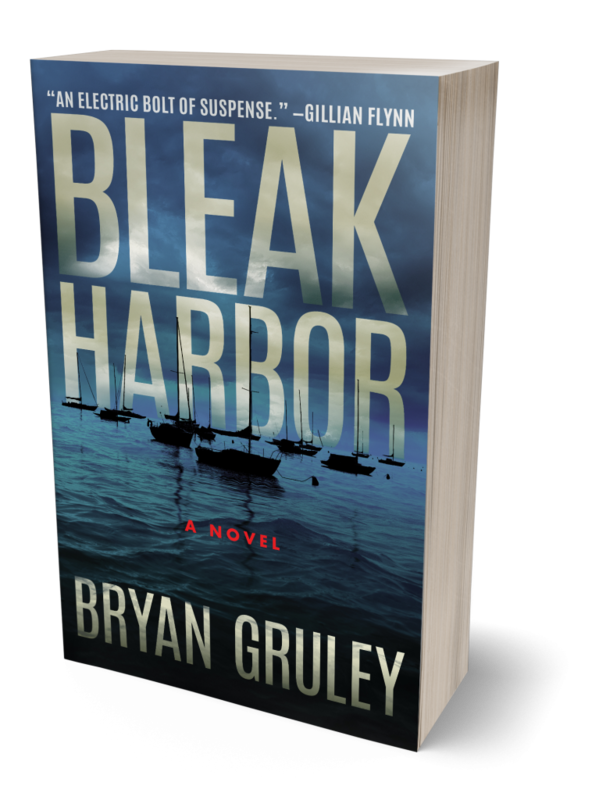 Bryan Gruley – In small towns, you think you know people. You don't. 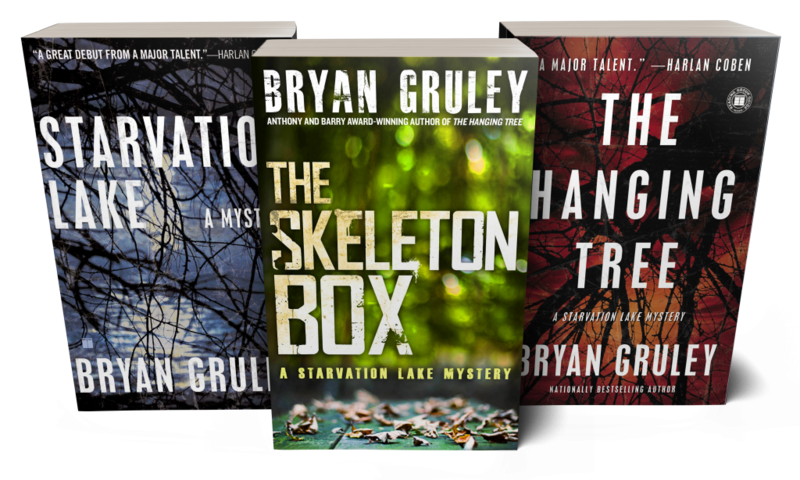 Gruley also wrote the Starvation Lake trilogy: Starvation Lake, The Hanging Tree, and The Skeleton Box. Gruley’s debut, Starvation Lake, was an Edgar Finalist and won Anthony, Barry, and Strand awards. The Hanging Tree was a #1 Indie Next pick, a Michigan Notable Book, and a Kirkus Best Mystery of 2010. Gruley writes long-form features on a wide variety of topics as a staff writer for Bloomberg Businessweek magazine. 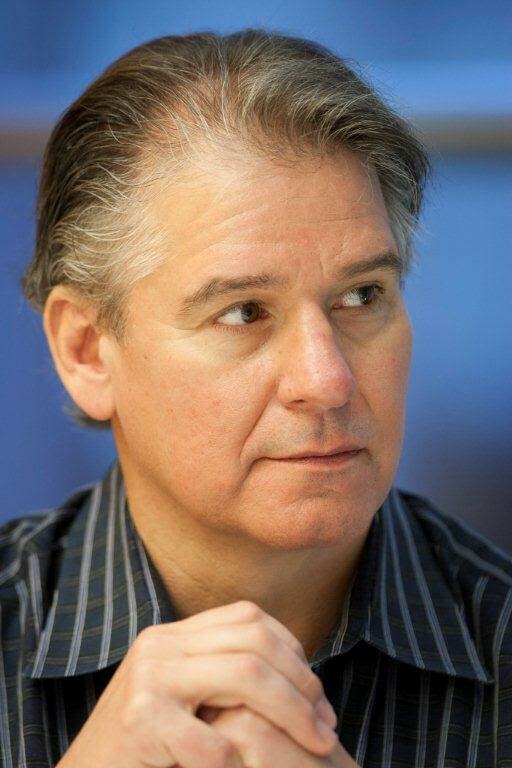 A lifelong journalist, Gruley shared in The Wall Street Journal’s Pulitzer Prize for coverage of the September 11 terrorist attacks and has won numerous other awards for his writing and reporting. He lives in Chicago with his wife, Pam, and enjoys playing ice hockey and guitar.